International Feel, the much-respected Balearic imprint introduces the first release in a new series of mini-albums from Len Leise. Consisting of six to eight tracks, the concept allows each artist to show more of who they are musically without the constraints of the traditional album format. It will followed by a beautiful release from Canada’s CFCF , an ambient album from Jan Schulte and the return of Gatto Fritto . Len Leise is Australian, that we know for a fact. Does he exist Maybe in the mind of his creator. He has released three beautiful EP’s to date and there is a very natural musical theme to his music, one that is built around emotion, times and spaces. His first long-form work ‘Lingua Franca’ shows the varied palette of music he was listening to, from ambient jazz through to afro disco. 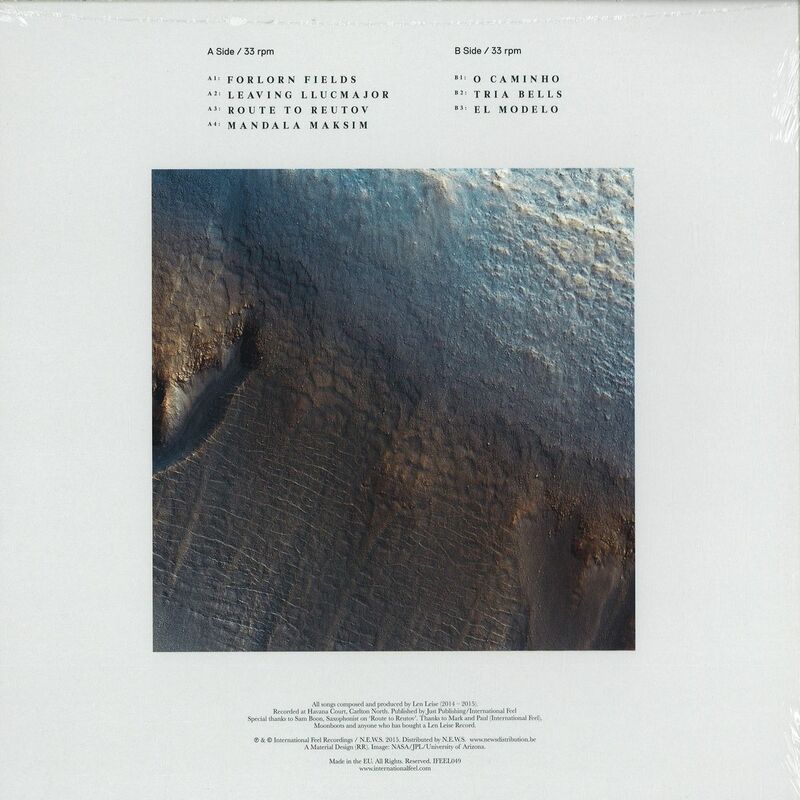 The likes of Yasuaki Shimizu, Jake Solo and Ike White. Rare names for a rare sound. ‘Lingua Franca’ is all about travel and progression. Both from one place to the next and an emotional migration. An imaginary journey based on real experiences — though as with his name — what is real and what is not doesn’t matter. Morocco appears in the deep ride of ‘Forlorn Fields’ , Spain in ‘Leaving Llucmajor’ and Russia in ‘Route To Reutov ‘. Ever on the move, trade language is necessary — a ‘Lingua Franca’ . India finds its way here via the chimes of ‘ Madala Maksim ‘, Brazil in the afro disco sound of ‘ O Camino ‘ and Africa in the slow thoughtful pace of ‘ El Modelo ‘. Sometimes a visual brings the music to life, sometimes a thought or feeling. It’s music to keep and get lost in, a spiritual ride across the world’s paths and percussions. 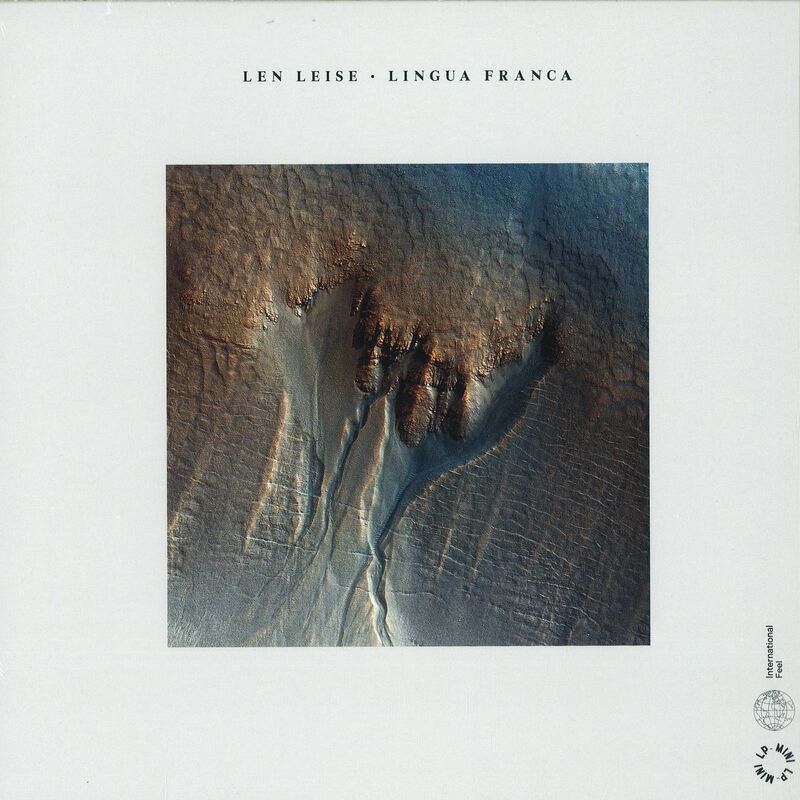 These sounds are true to Len Leise and ‘Lingua Franca’ has been designed to delve inside his mind. A spread of wings, changes of pace and a chance to indulge in those wispy, smoke-filled thoughts. Artwork comes courtesy of The Material Collective , responsible for International Feel’s recent switch back to full cover art. Each mini-Úalbum will have a similar look and evolve into a diverse series of interlinked journeys through the sonic spectrum of artist’s imagination.